Super excited and honored to have been chosen from hundreds of educators across North America to teach again at the Energizing Summit. 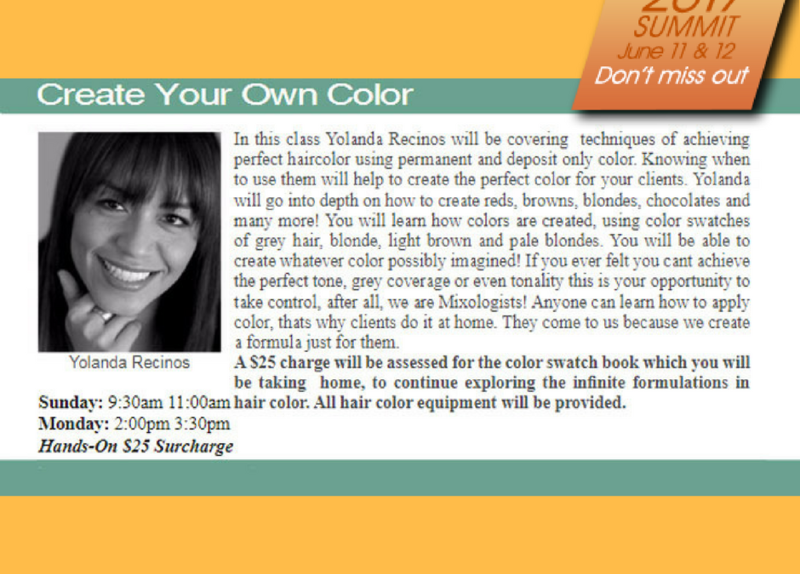 This is an educational event held by the most prestigious association, The American Board Certified Hair colorist. Educators and stylist come together to share their knowledge and passion for what we do best! Need a root touch up? Did you know the average hair grows half an inch a month? For some it may even grow faster. Knowing this, as hectic as your life is, (like who’s isn’t? ) It’s safe to say that in 4 to 6 weeks you’ll need another visit to touch up your roots. Did you also know that the hair closest to your scalp processes faster than the shaft and ends? 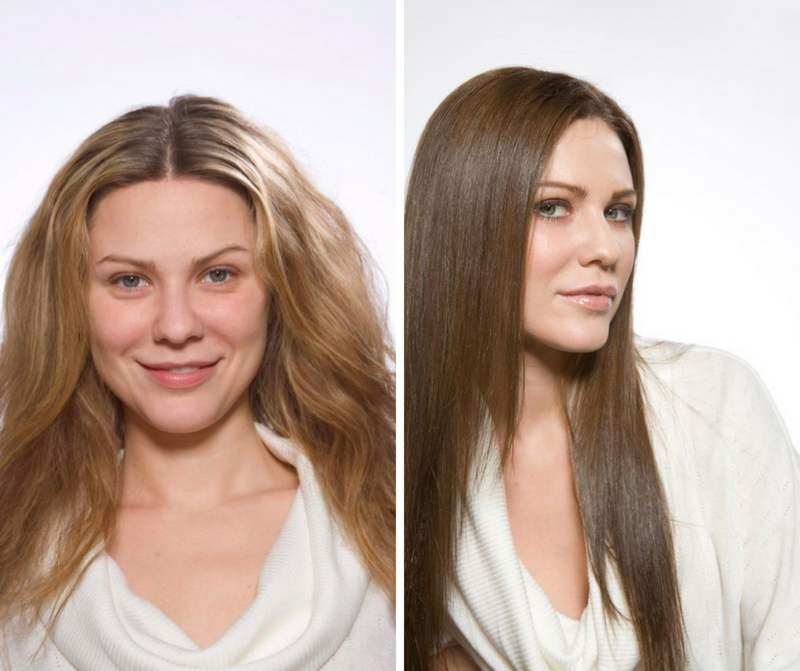 the reason for that is that your body and scalp produces heat, and color processes quicker being closer to the scalp. when you wait more than 6 weeks to touch up your hair you’ll require an extra process which we call a “virgin application”. This can cost you an extra fee. NOTE: I will be closed on Sundays for the summer!